Beauty pros know you should switch up your skincare with the seasons – winter’s chill requires extra nourishment and hydration, whilst summer brings a whole host of heat-related problems that need a lighter-touch. But come the transitional months, you should also update your base because, post summer, not only will your foundation be a shade or two out, the texture is likely to be all wrong for your new season skin. 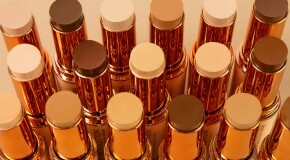 Before beginning your quest for the perfect foundation, check out our skin-type appropriate tips. Blessed with normal skin? Lucky you! Neither too oily, nor overly dry; normal skin tends to be smooth and mostly blemish-free. Take advantage of your happy, balanced complexion and look to tinted moisturisers for their featherlight feel, sheer coverage and skin-enhancing prowess. The light-touch texture will allow skin to breathe when the weather heats up, and when the colder months come a creamier formula will give a hint more warmth and moisture. And, where possible, opt for bases with added SPF benefits, to ensure you’re skin-safe no matter the temperature. The changing seasons can prove extra problematic for oily skin. Hot, humid climates ramp up sebum production as the skin attempts to regulate its moisture levels, whilst the combination of cold winter air and central heating trigger a similar response; leading to blemishes and congestion. 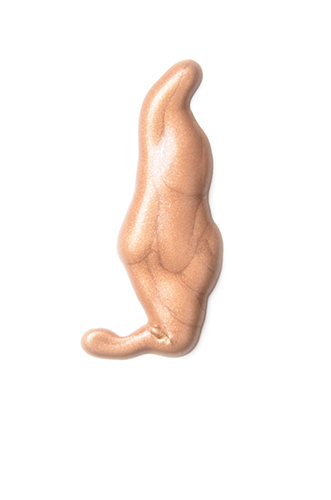 Although it may be tempting to slather on a thicker layer of full coverage product in a bid to blot out shine, don’t! It will only clog pores further. 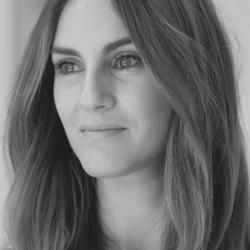 Instead, try switching to mineral foundations for summer – the new-generation textures sit imperceptibly on the skin, can be built as necessary and help to absorb excess oil. And for winter, an oil and silicone-free mattifying primer will work double-duty; holding makeup in place and keeping shine at bay. 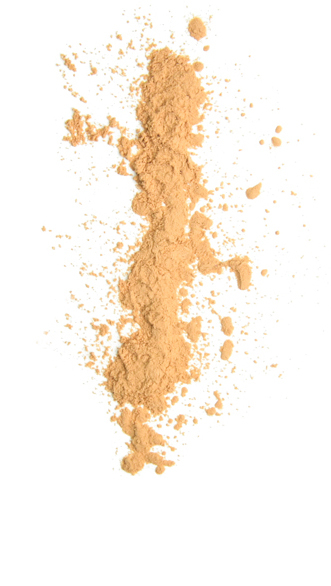 For a fresh-finish, a light dusting of translucent powder down the T-zone is all you’ll need to set your base. There’s no doubt that dry skin fares better in warmer weather. Although very hot, arid climes can be equally as stressful as a cold, harsh winter as skin is zapped of all moisture. To limit any loss of moisture, prep skin by layering a hydrating serum with a light moisturiser pre-makeup application to create a barrier and lock moisture into the dermis. 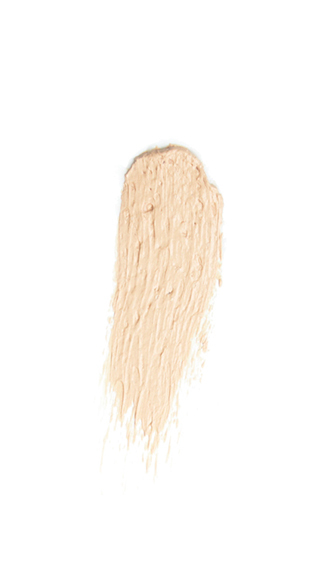 Then, look to a foundation that is lightweight, super nourishing and liquid textured. 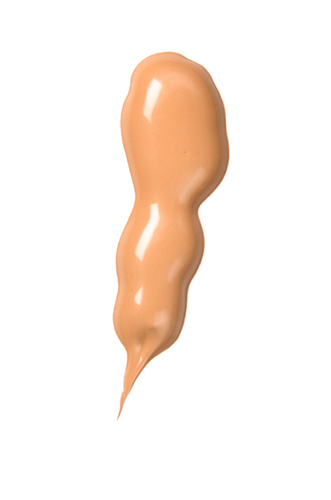 Blending and building up fine layers of sheer foundation works to keep dry skin even-toned and dewy. Edward Bess’ Ultra Dewy Skin Perfector is our go-to; not quite as heavy as a foundation but more nourishing than a tinted moisturiser the dewy finish smooths over dry patches. Hyper-sensitive skin types are the most reactive to changes in temperature. From heat rashes, sunburn and flushing in the summer to rosacea-like symptoms, acute dryness and flaking come winter, sensitive skin requires extra gentle, targeted treatments and lots of TLC to see it through the transeasonal months. When it comes to foundations for sensitive skins, choose from one of the multitude bases with benefits. From diaphanous textures to full-coverage concealers, the skincare-makeup hybrids, most commonly known as BB and CC creams, pack a beauty punch with added SPF, minimal irritants and skin-treating textures. Once you’ve found the perfect foundation for your skin type, let it dictate how and with what you apply it. No matter the texture, from powder and cream to liquid, to ensure a flawless finish and a your-skin-but-better look, the trick is to build up coverage in light, sheer layers. 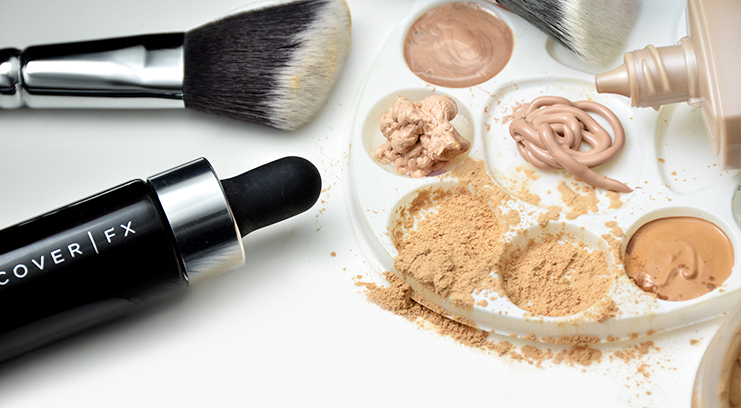 For mineral and powder bases, a soft fluffy and oversized brush will help to buff the foundation into your skin evenly. 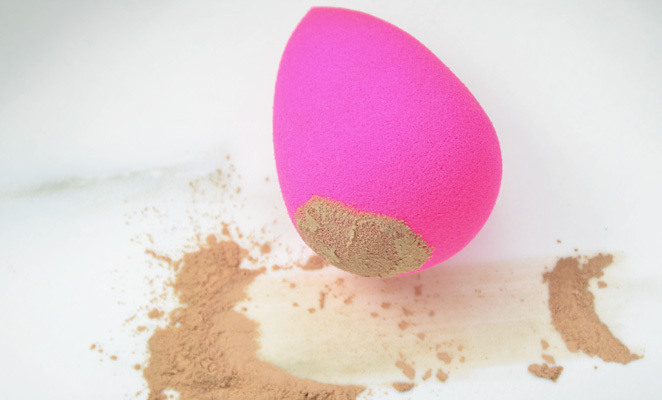 For fuller coverage and creamy textured bases, a blending sponge can be used to apply onto skin, and will ensure you don’t miss the hard-to-reach areas around your nose and mouth. Meanwhile, we love a tightly-packed and flat-headed buffing brush for use with liquid textures – and as a way to create a seamless, well-blended finish.